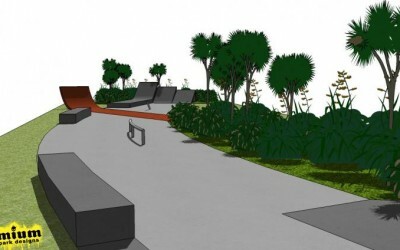 Premium Skate Designs is New Zealand’s premier award winning design and build company. 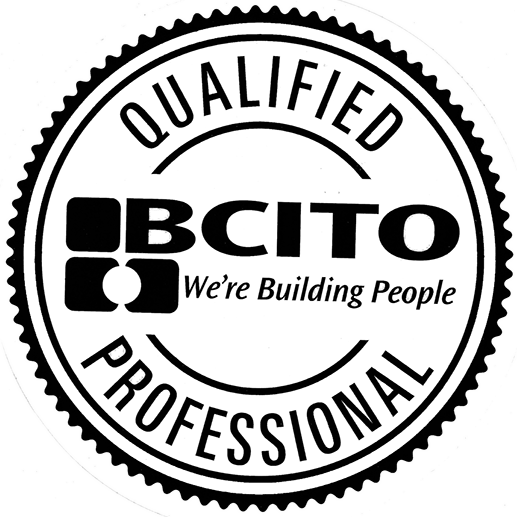 We are the only New Zealand single entity design and build company and because of this we can deliver your project faster, on time and on budget. 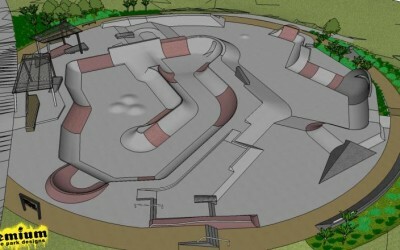 Our qualified design team are skaters and have a great understanding of how a skate park should be; whether they are for the public, private or corporate use. 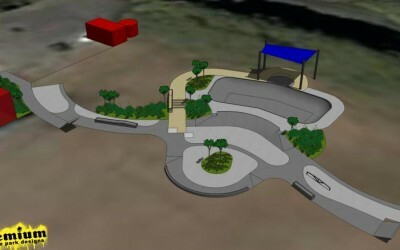 We design all parks with a distinctive style and level of creativity that will be unique to your town or community. We believe that no two parks should be alike. Our designs cater to all styles of skateboarding, ages and abilities, creating safe, fun, progressive and challenging places to ride. Design-build is a unique, distinctive, project delivery process. It combines the best features of both professional design selection and construction integrity. Singular Responsibility : with both design and construction in the hands of a single entity, there is a single point of responsibility for quality, cost and schedule adherence. 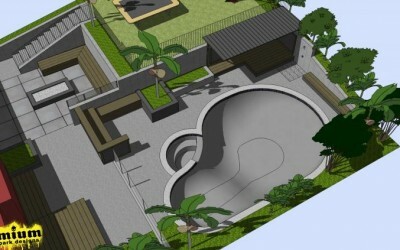 Jason Parkes started Premium Skate Designs to produce high quality concrete and wooden skate parks. Over the years Jason has developed his own custom made tools and construction methods to create the best quality skateparks around. 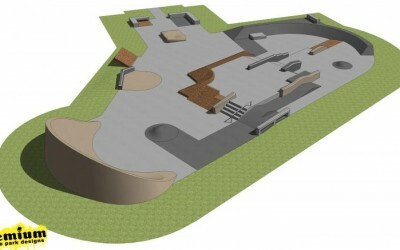 Premium Skate Designs has the experience and knowledge to ensure your community receives the best quality skate park possible. All our concrete is poured in situ giving Premium Skate Designs the freedom to form any shape or sized obstacle (unlike prefabricated pre cast cookie cutter firms). All shaping is done with customised templates and then the concrete is finished smooth. Precise shaping of the concrete/shotcrete is the key to a smooth, kink free surface. Not only can our construction team deliver your community the highest quality skate park, we can also assist you with your opening day ceremonies and park maintenance programme, using our extensive contacts in the skateboard industry.